The domestic goddess chatted all things pink wine with us at the launch party for her new book, Martha's Flowers. In the summer, most of us just want to relax somewhere with a glass of rosé and a few friends. Sure, this set up sounds simple, but there is an art to entertaining, and if anyone gets the final word on how to plan a celebration—whether it's an elegant dinner party or a casual get together—it's Martha Stewart. Stewart also knows how to party with the best of us (how do you think she became such good friends with Snoop Dog?) and rosé often takes center stage at the gatherings she hosts—yes, even one on the more affordable end of the spectrum. 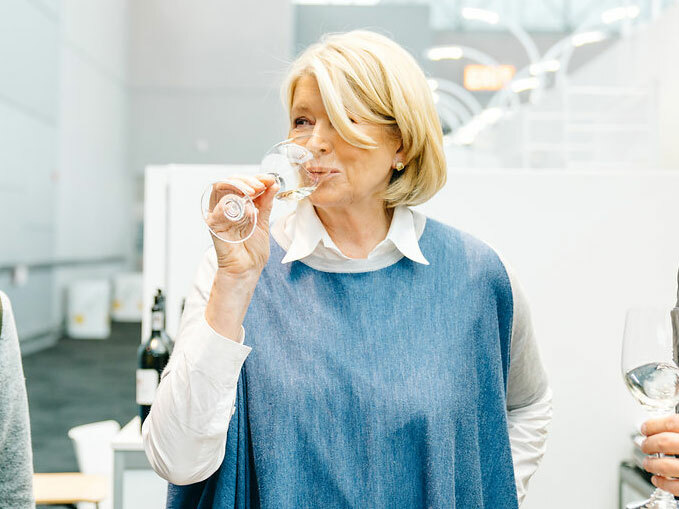 At a recent book signing event for her 90th book, Martha's Flowers, Stewart told Food & Wine that her favorite bottle of rosé right now is the Racine Côtes de Provence Rosé (which, by the way, is available through her wine club, Martha Stewart Wine Co.). The Racine—winner of a gold medal at the 2017 New York International Wine Competition—is only $15, making it an inexpensive option that you can easily stock up on with Stewart's express approval. If you’re planning to incorporate pink wine into your next party, Stewart gives you permission to serve it at any type of celebration, from dinner parties to backyard barbecues. However, she thinks pink wine is best enjoyed “on an afternoon walk through the garden,” where the sweet, crisp florals of the wine pair perfectly with the surrounding foliage. Okay, so you might not have a blooming garden at your disposal, but the takeaway is this: Take that bottle rosé outside—whether you’re sitting on your porch or your pool cabana, pink wine deserves to sipped in the sunshine. If you're wondering about keeping your wine, and your body, remember this: While some people turn their noses up at dropping a couple ice cubes in a glass of wine, Stewart readily admits that she often cools down a glass wine with ice cubes. 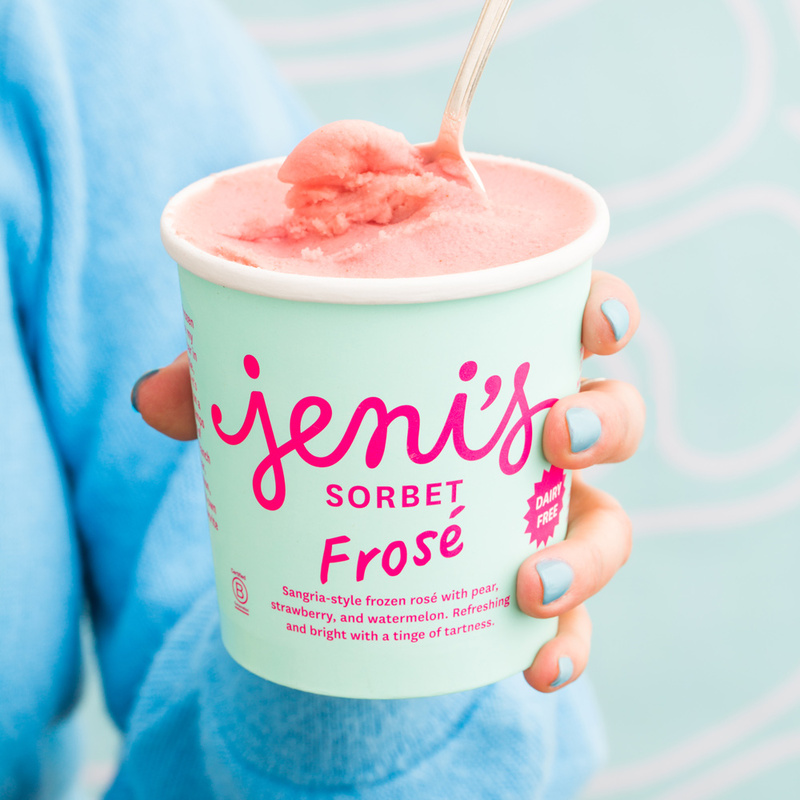 Yup, Stewart knows all about frosé. As for her opinion on another trend in the world of pink wine, “rosé all day,” well, Stewart fully approves—but she can’t partake herself.